The winners of the 2019 Ventura County Science Fair were announced at an awards ceremony this evening at the VCOE Conference and Educational Services Center in Camarillo. At tonight’s ceremony, awards were presented in 14 scientific categories including microbiology, engineering and chemistry. In addition, local companies and organizations selected winners in 11 special categories. The winning entries were chosen by local science, engineering and industry professionals who volunteered their time to serve as judges. With categories from animal sciences to physics, the Ventura County Science Fair is designed to promote and reward the achievements of our students in various scientific fields. By developing skills in science, technology, engineering and mathematics, students are laying the groundwork for their future success. This year’s Science Fair was held on March 22 at California Lutheran University in Thousand Oaks. The Science Fair brings together students, teachers and scientists from around Ventura County to give students an awareness of the importance of science in their lives and to cultivate their interest in science careers. The Science Fair enhances students’ scientific knowledge and research skills, reinforces science content standards for California public schools and recognizes outstanding student achievement. It also motivates students to undertake and complete scientific inquiries in their special areas of interest. Approximately 40 Ventura County Science Fair participants will advance to the California State Science Fair on April 29-30 at the California Science Center in Los Angeles. Many Ventura County students have placed in the top three for their categories and some have been awarded Project of the Year at the statewide competition. 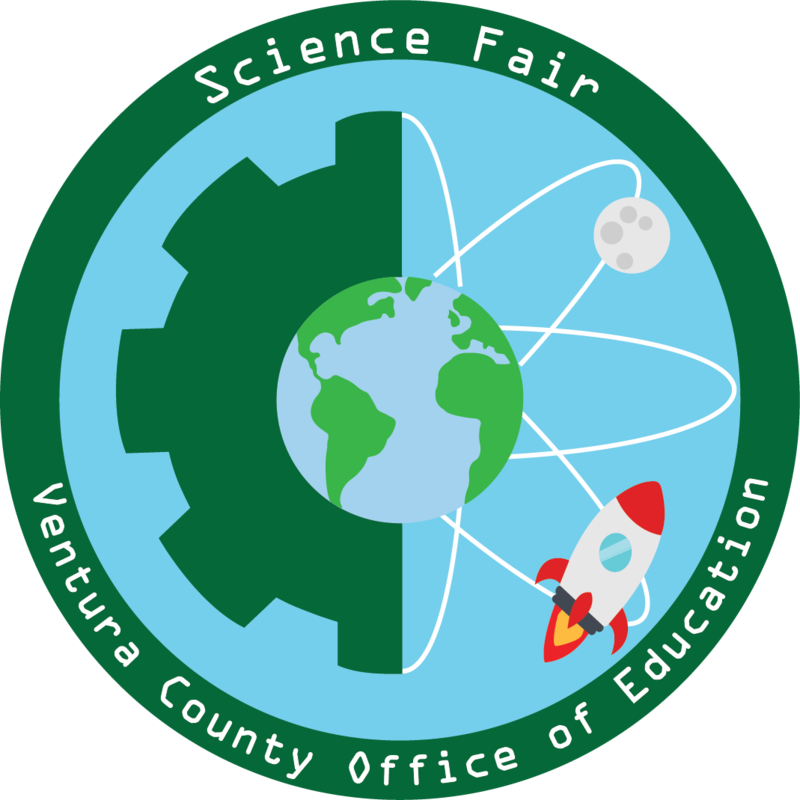 More information about the Ventura Count Science Fair is available on the VCOE website at www.vcoe.org/ScienceFair.